Health Ministry has said that it is illegal to import and sell medications with incomplete labels. 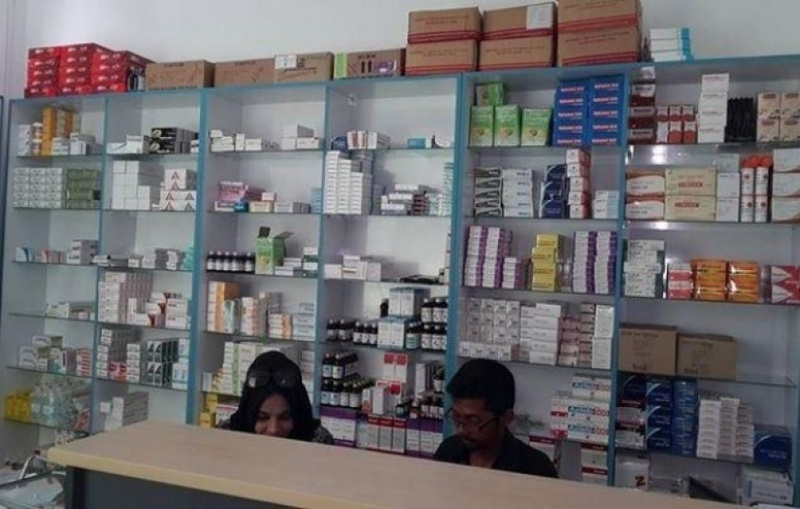 An announcement made by the Ministry said that the ongoing inspection by the Food and Drug Authority has noted that a number of pharmacies and shops selling Maldivian Medicine to have medications in individual loose packs without the proper labels. The Ministry has reminded those outlets to complete the information when selling medications in loose packs. And so the Ministry advised to include the name of the medication including the generic name, type, manufacturer, dosage along with the expiration date and batch number. The import and sale of medication with incomplete labels are illegal according to the Maldivian law.